Why is Student Loan Forgiveness Taxed and How Can I Avoid It? 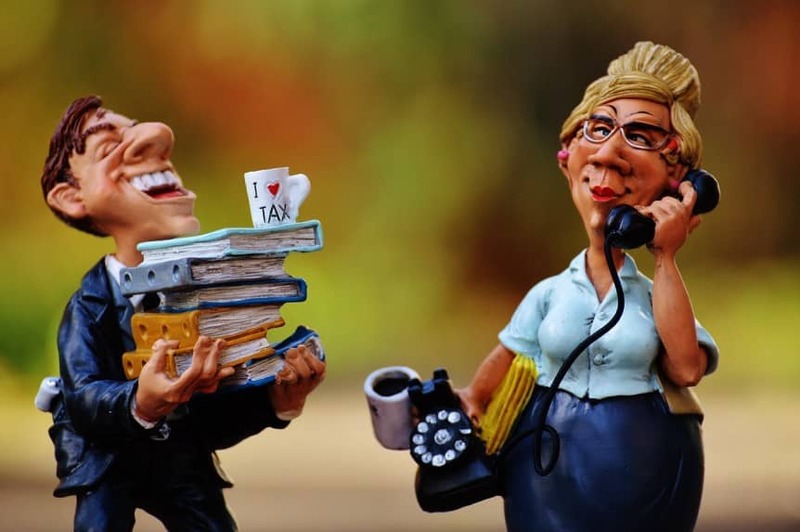 The Blog Why is Student Loan Forgiveness Taxed and How Can I Avoid It? Other than one major exception, student loan forgiveness is taxed. Anyone who is even thinking about having their student loans forgiven needs to consider this major consequence. They way it works is pretty simple, but very expensive. Suppose you have $50,000 in student loans that are forgiven. Getting rid of the debt is a huge plus, but the tax bill is huge. If you normally make $30,000 per year, the year your debt is forgiven, the IRS will treat you as though you made $80,000. Why is student loan forgiveness taxed? In the eyes of the IRS, earning money and not having to pay money that you owe are treated as the same thing. To illustrate the reasoning behind this, suppose you work for Visa and they decide to give you a $5,000 Christmas Bonus. If debt forgiven was taxed, you could say to Visa, keep the bonus money, I don’t want to pay taxes on it, just wipe $5,000 off of my credit card balance. In short, if you are coming out ahead financially, the IRS is always looking for a way to get their share. What are the ways to avoid this tax? One option, that has been written in to the law, is Public Service Student Loan Forgiveness. When this provision became law, Congress decided that public servants who had their loans forgiven should not have to pay tax on it. The thinking was that with loans forgiven after just 10 years, the balances will be high and borrowers will be unable to handle the tax consequences. A less obvious option is something that we have discussed in the forums. A forum poster explained that she would rather just stay on IBR and not actually have the loan forgiven. The thinking behind the approach was that a small monthly payment is preferable to a large tax bill. For people who have $0 monthly payments on IBR, this approach really makes sense. Instead of filling out the paperwork to have your loans discharged, you just never apply. In other words, just because you qualify for forgiveness, doesn’t mean you have to actually take advantage of it. At this point in time, this approach is more theory than something you can bank on. Because the program is new enough that nobody has actually qualified for forgiveness, we don’t know how they will treat this approach. For now it is a possibility. Is there a chance that this rule changes? The logic applied to public servants would seem to apply to people who get forgiveness under the 20 or 25 year plans offered by IBR, PAYE, REPAYE, and ICR. This is especially true for people who are making payments that are less than the interest that accumulates each month. There will be many people who have balances larger than their original balance at the time they apply for forgiveness. How can they reasonably be expected to handle this large tax bill? There seems to be a growing consensus that making ALL student loan forgiveness non-taxable is the way to go. Unfortunately, there are two major roadblocks to the law changing. First, we are still years away from anyone reaching this point. Congress barely addresses the problems of today. Problems years down the road are not likely to be considered at this point in time. The second issue is that the student loan forgiveness program could be very expensive to the federal government. If more people apply than they had anticipated, the large cost could be very unpopular with voters. Thus, Congress may decide to impose the burdensome tax as a way to reduce the cost of the student loan forgiveness program. In the coming years we will see how this all plays out. Because there is a very real possibility that this rule never changes, the planning should start as soon as possible. If you are working towards forgiveness, start saving now for the huge tax bill. If the bill never comes, you get to keep all of that money. If the bill does come, you are ready.